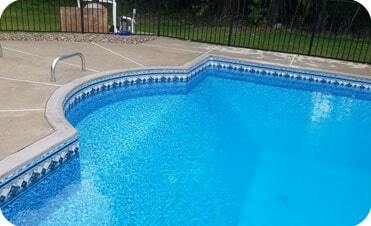 What We DoWe keep your pool clean so you can enjoy it! Call us for pricing. Our Service QualityCustomer satisfaction is our priority. 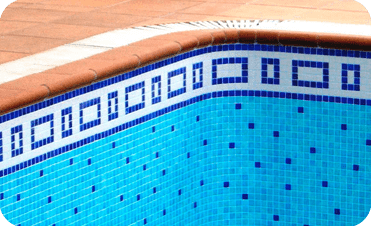 You won’t have to go to other pool service companies or pool repair companies in Pensilvanya because we offer comprehensive services. Check our services page to see our entire list of services. 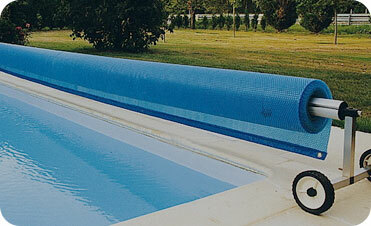 We are a reliable and trusted company in the Pensilvanya area. 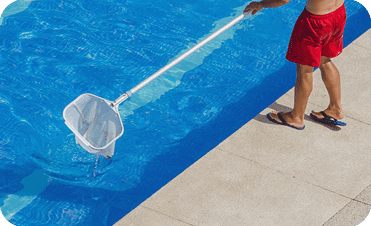 We only provide our customers with the best advice for their pool and will not hit you with hidden fees and charges on your bill. Everything is discussed up front and nothing is done out of the ordinary unless on request or approval. We pride ourselves in our customer service which is reflected in the positive reviews we get from our clients on Yelp, Google and Facebook. 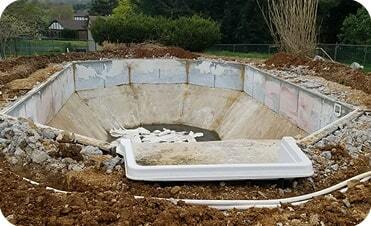 Check out what our happy clients have to say about Kurt Custom Pools Service. 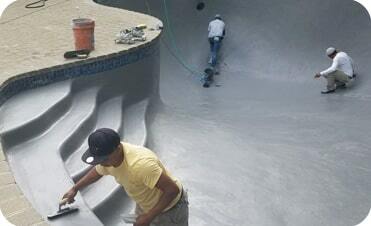 Kurt Custom Pools Service offers extremely competitive pricing. Please call us today at (610) 703-1096 or (973) 957- 7070. Web Design and coding by Ortex Bilişim A.Ş.